You may have heard a recent call to crowdfund medical assistance for occult author Aaron Leitch at “Save Aaron Leitch’s eye sight“. I was sitting down to follow up on my retweet of Christopher Pencak with an actual post to this blog to find that this need has already been met by the community, in a few hours [see]. It is both unfortunate when health issues strike and that appeals for help must needs be crowdfunded instead of handled by a rational and civilized universal health care system, but it is wonderful to hear that this appeal for help with Aaron Leitch’s medical issue was a success. 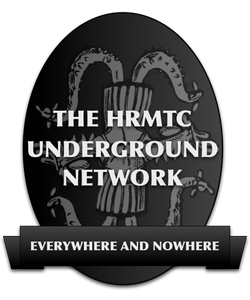 This, I think and if you’ll allow, would be a good time for a quick reminder about how this issue has touched the occult community. You may want to read “Adopt an Elder!” by the late P E I Bonewits, an essay about caring for our elders in the pagan, and, by extension, the larger occult, community. 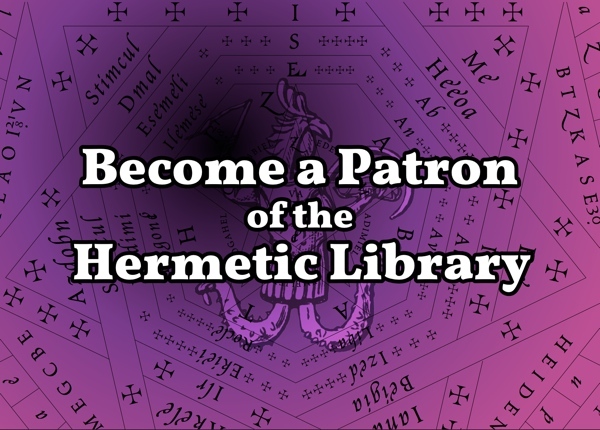 You might recall Order of Thelemic Knights, an effort to create philanthropic action in the larger Thelemic community, founded by Hermetic Library fellow Gerald del Campo. This issue of caring for need is neither new nor in isolation. In addition to Bonewits himself, who had medical issues and made appeal to the community for help, I’m also reminded, of course, of the plights, within the larger occult community, of Robert Anton Wilson and, even further afield, of Utah Phillips; both of which involved appeals to the community for assistance; and those are only the highly visible tips of a much larger issue. I’m sure your own life has been touched by someone who has been in need for basic care that has not been met, perhaps even yourself. And, let us be very clear, for every well known person that is able to make an appeal, there are a vast number whose cries for help are unheard. It seems wrong to me that anyone should be forced to rely on chance, contingency or fragile meritocracy of patronage for their health care; but for those able to do so, I offer hearty congratulations for their luck and success. But what of, a far vaster number, those not able to do so? The need for such effort to meet pressing needs that I feel should be covered by a powerful and pervasive social net seems to me an example that something is painfully wrong with how our economy is organized around maintenance of basic care. I am reminded of how we have lost many of the social structures that provided such care to their members to the painfully profitable insurance industry and that a much desired and needed universally available alternative has yet to replace those mechanisms. In the absence of a broad non-exclusive and non-profit social net, perhaps in the spirit of a neo-romantic and reconstructionist occultism, the role of early fraternal orders in the creation of self-organized mutual aid networks around important social needs is something in need of extremely pressing revival. For something like this that is both recent and ongoing, you may wish to take a gander at Solar Cross, started by T Thorn Coyle, which is along these lines and may be of interest. 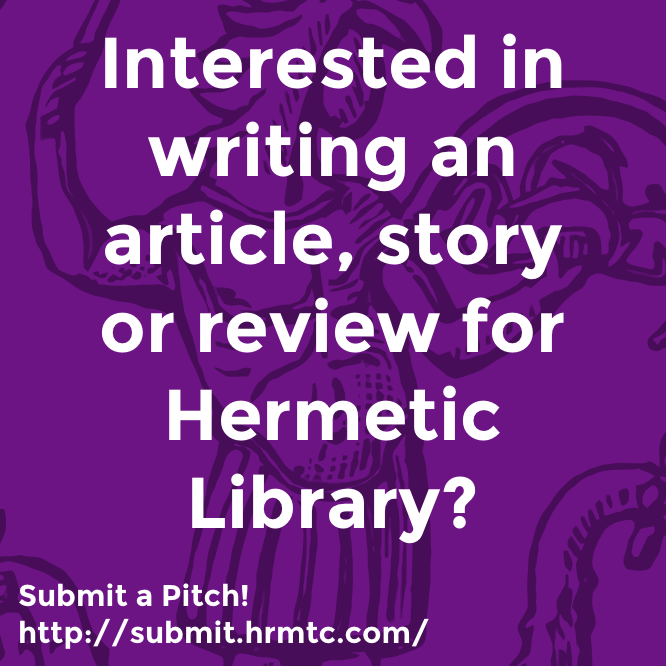 This entry was posted in The Hermetic Library, The Opinion Pages and tagged 2014, aaron leitch, christopher penczak, community, crowdfunding, economy, Gerald del Campo, health care, Isaac Bonewits, mutual assistance, occult community, patronage, robert anton wilson, Social Issues, Solar Cross, T Thorn Coyle, Universal health care, Utah Phillips on January 11, 2014 by John Griogair Bell.